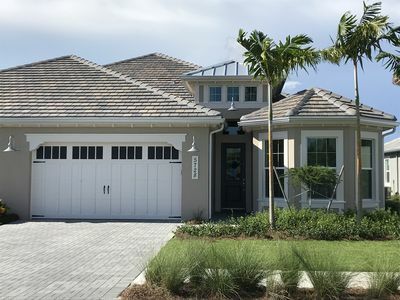 This brand new coastal themed villa is located in the prestigious Isles of Collier Preserve. Construction was just completed in August of 2018. All furnishings and mattresses are brand new! 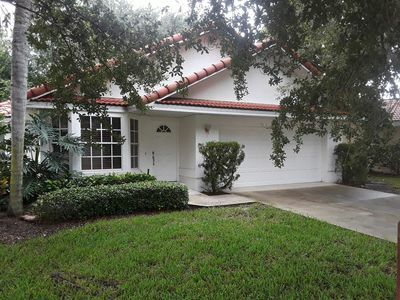 3 Bedrooms, 2 Bath plus Den. 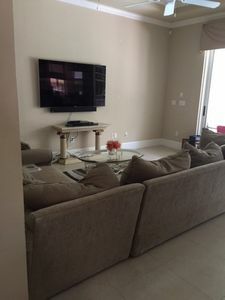 Open Floor plan with separate master suite. 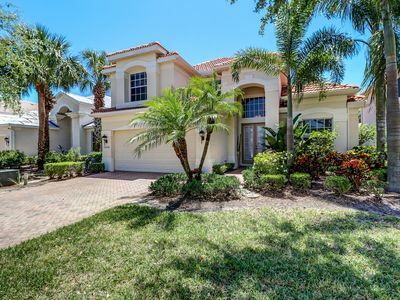 Master Bedroom has a King size bed, large walk-in closet, flat screen TV and a private bathroom with duel sinks, walk in shower and separate toilet for privacy. Bedroom # 2 has a plush queen-size bed and amazing natural light streaming through the windows. Bedroom #3 has 2 Twin beds. The Guest full bath offers a tub/shower combo. The den offers a couch that pulls out sofa to a Full size bed. 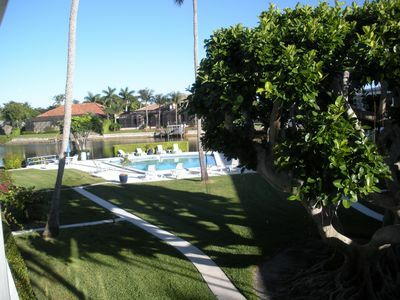 Premium location with expansive views of the Isles waterways. 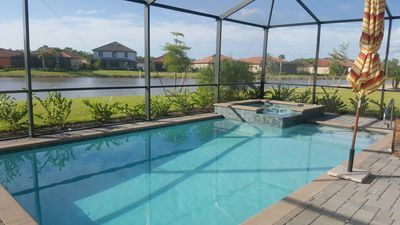 Private Lanai w/heated pool and spa available for your private relaxation. 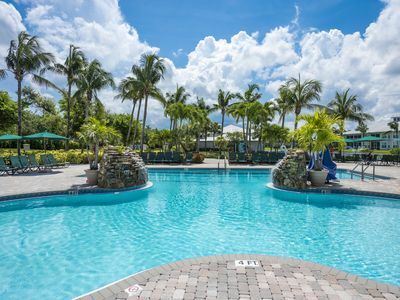 Or you can choose to go to the resort style pool at the Isles Club. 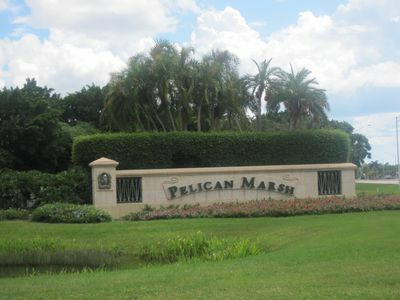 Gated community with 24hr guarded gate in South Naples. 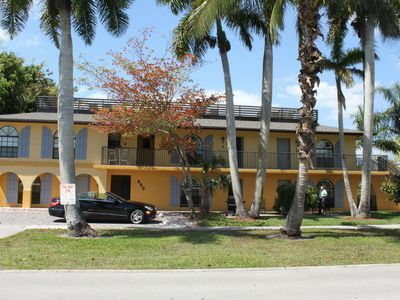 Minutes to downtown shopping and restaurants, Short drive to the pristine Naples beaches. 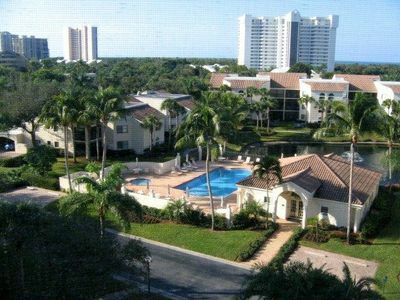 25min drive to beautiful Marco Island! The location is amazing!! This is a non-smoking, no pet rental. 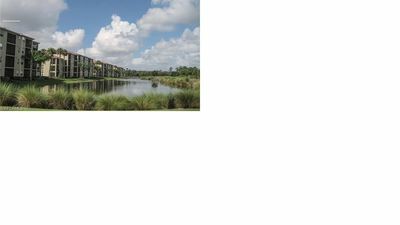 The Isles of Collier Preserve gated community offers over 8 miles of nature trails for walking, biking or jogging. 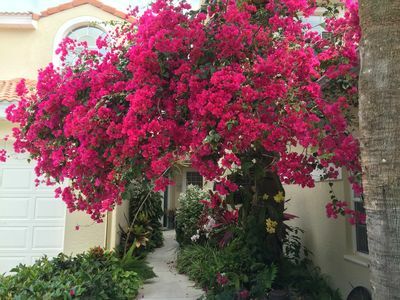 Take a stroll through our wooded preserve which is full of amazing wildlife. Also, minutes from Rookery Bay Preserve. 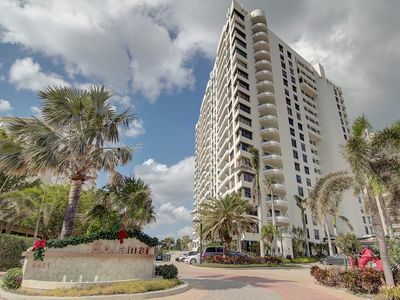 Or take a kayak down the Cypress Waterway to the Gulf of Mexico, workout in the state of the art fitness center, swim laps in one of the community pools, play tennis, pickle ball, or take a yoga class. 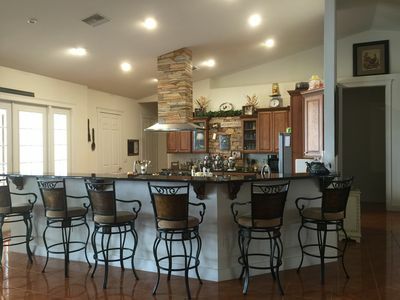 The Overlook Bar and Grill is available for on site dining. Beautiful Lake View! wile sitting poolside sipping your favorite beverage. 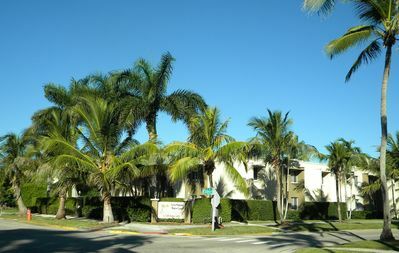 BEAUTIFUL CONDO IN WONDERFUL GATED COMMUNITY WITH ALL THE AMENTITIES! 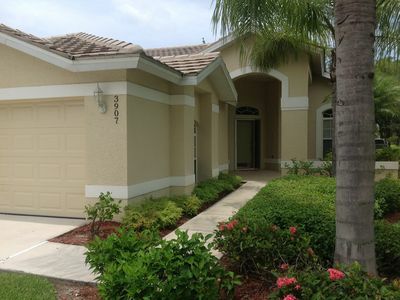 Nice 2200 sq ft, 4BR/3BA Naples Home Located in World Tennis! 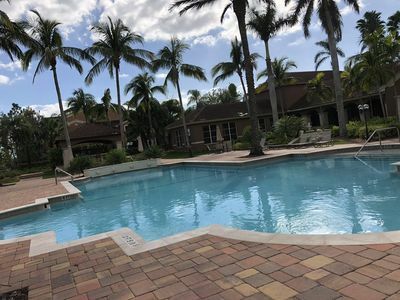 Centrally located pool home / villa in gated community! NEW! 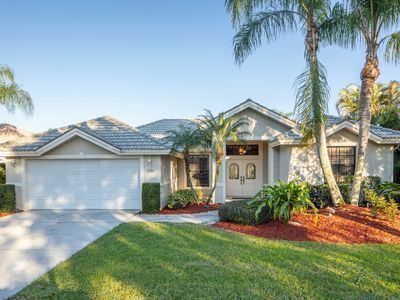 Naples Home - Outdoor Kitchen & Private Pool!